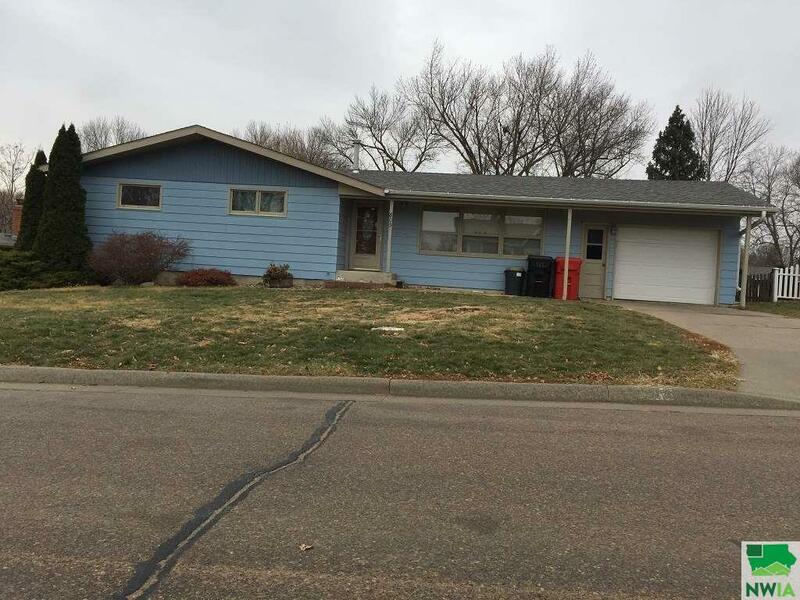 3 PLUS Bedroom Ranch on a large Fenced Lot. Oversize 1 stall attached garage Property was built prior to 1978 and lead based paint potentially exists. Being Sold AS IS .Seller to convey title via a quit claim/non-warranty deed only.